So I recently saw that alot of you create only one folder for their stuff and not always create new ones like I did. After all it makes sense to me. Alright! Now let's get into some Art Stuff! 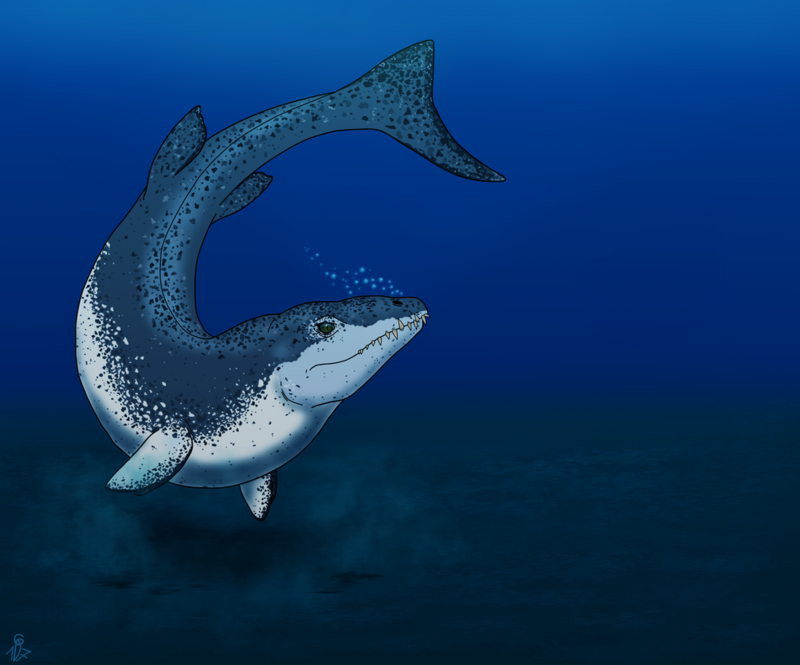 I am not the greatest with titles so i'll just write down what species is depicted. Also non of these were done recently, these 3 are all from like a year ago. Really good job, I specially like the Dakosaurus one. Great work on these! 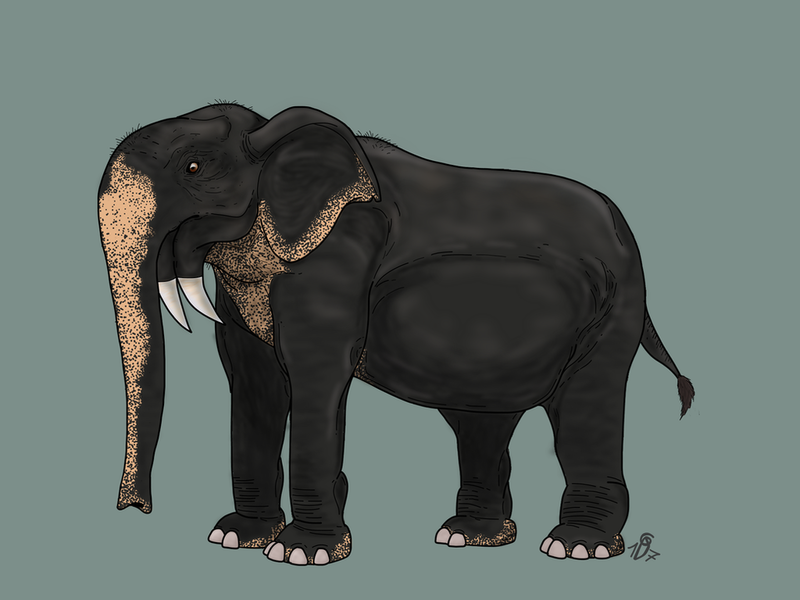 I especially like the Asian Elephant-like color scheme on the Deinotherium. Great stuff! The dakosauarus looks cute! 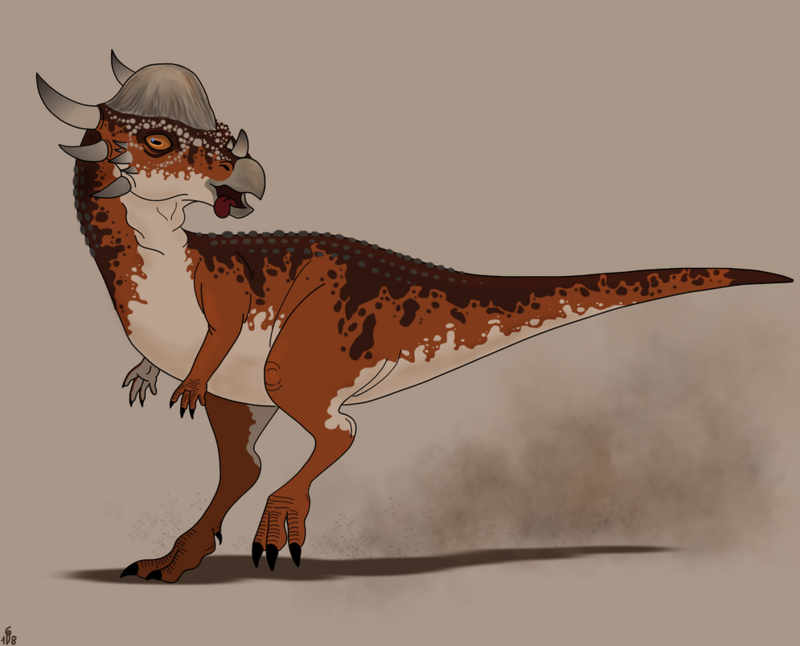 Aight, time for some new art my fellow dinosaur fans. This one is also a little bit older, I sketched the idea up when I watched Fallen Kingdom for the first time. 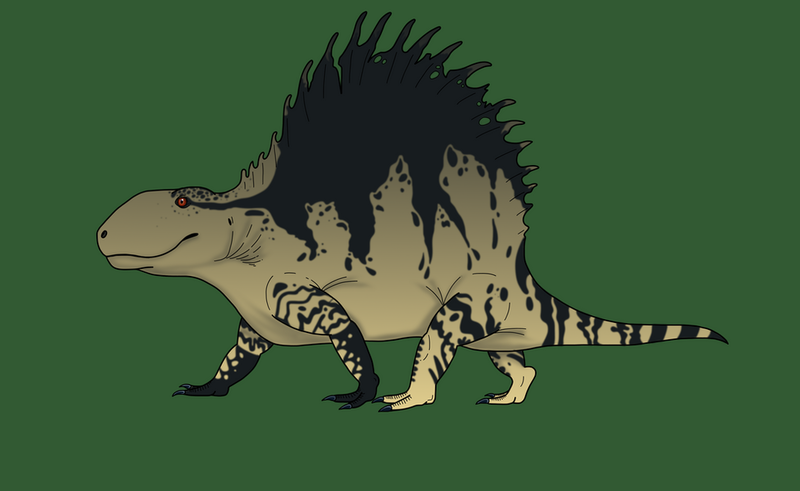 As you might've figured, this is the Stygimoloch, which appears to be the most narrow-minded dinosaur in the whole franchise. That is the reason why it's my favourite too. Hope y'all enjoy! The stygimoloch looks very nice. I love the details on the dome and the colouration overall.